Bent-Shaped Liquid Crystals: Structures and Physical Properties provides insight into the latest developments in the research on liquid crystals formed by bent-shaped mesogens. After a historical introduction, the expert authors discuss different kinds of mesophase structures formed by bent-shaped molecules. This book devotes the majority of its pages to physical properties such as polar switching, optics and non-linear optics, and behavior in restricted geometries. However, as chemistry is often highly relevant to the emergence of new phases, particularly with reflection symmetry breaking, it also involves a broad spectrum of interesting chemistry viewpoints. 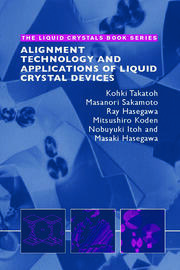 Dr. Hideo Takezoe is one of the discoverers of antiferroelectric liquid crystals and polar switching in bent-shaped liquid crystals. Due to his wide-area of achievement in such fields, he has received many awards, such as the Humboldt Research Award (2013) and Freederiksz medal (2014). He has been an honored member of the International Liquid Crystal Society since 2012. Dr. Alexey Eremin is one of the discoverers of the orthogonal antiferroelectric smectic phase formed by bent-shaped molecules. For his achievements on bent-shaped liquid crystals, he was awarded the Glenn Brown Prize of the International Liquid Crystal Society and the Otto Lehman Award of the Otto-Lehman-Stiftung at the Karlsruhe Institute of Technology. 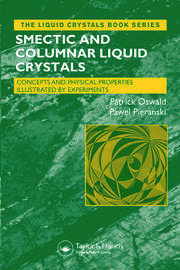 In scope and presentation, the current text is a timely and comprehensive addition to the ever growing ‘liquid crystal library’. 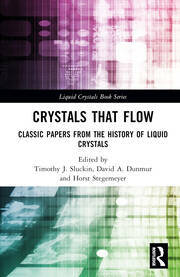 Bent-Shaped Liquid Crystals was one of the books that was still missing, while the field has matured enough to go beyond a simple review article. The two authors have put in considerable effort to collect detailed material to cover the whole of the field, which is also reflected by the numerous references provided. 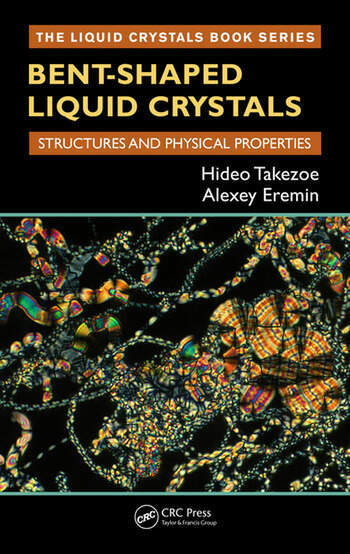 In conclusion, this book can be warmly recommended to anyone who is involved in the field of bent-core phases, or who wants to get a first overview of this aspect of liquid crystal research. I certainly enjoyed reading through the text, which is also illustrated with a lot of very good and informative schematic figures.